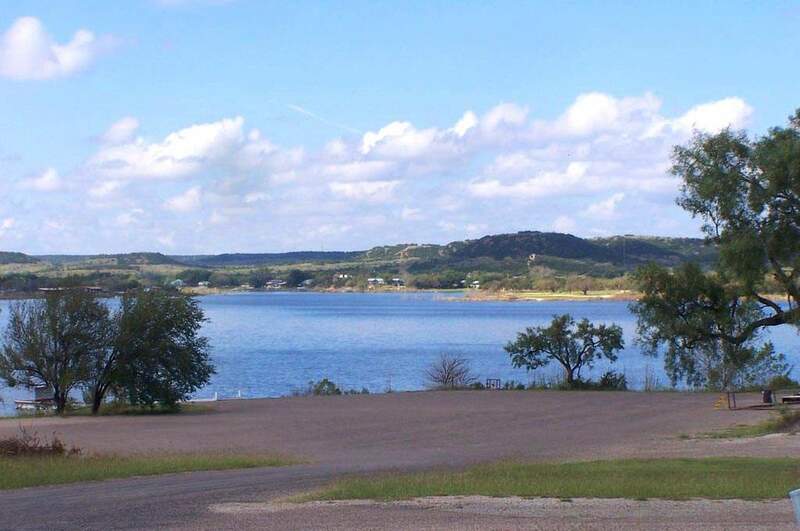 In April of 1929, the City of Sweetwater passed a bond election to build Lake Sweetwater, and by December of 1930, the construction of the lake bed and dam were completed. By the mid 1930’s several cabins had been built along its shoreline, and nine hole municipal golf course was built. Before the end of the decade, it was expanded to to 18 holes, and it remains in operation to this day. The City currently leases the residential lots surrounding the lake for $600 per year.